We also include Brut Nature wines in our list of the Best Extra Brut Champagnes. 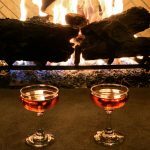 These are sparkling wines made with absolutely no dosage, making them the driest of all Champagnes. Price: $230 for 750 ml. This Bollinger bottling is considered the current king of the Extra Brut category. 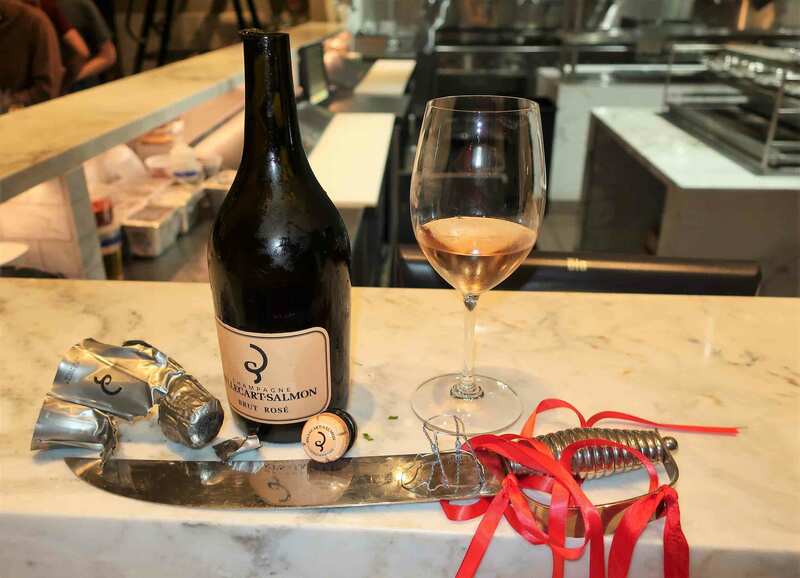 At 3 grams per liter, it’s a very low dosage sparkling wine and one with great concentration of flavor. On the nose, it offers ripe plum, stewed fall fruits, brioche and hints of chalky soil. Flavors of poached quince and apple, lemon rind and almonds dominate on the palate with a note of salinity threading its way through the flavor profile. For more information, visit the Champagne Bollinger official website. With an even lower dosage than the Bollinger, this Jacquesson Cuvée is one of the driest Champagnes on the market. It’s a racy wine with biting acidity, but it’s also a wine of great complexity, which is why it makes our list of the Best Extra Dry Champagnes. The red grapes in the blend come through with berry and cherry flavor, rounded out by toasty notes. For more information, visit the Champagne Jacquesson official website. This is a wine with great maturity. Its acidity has mellowed with time and is now expressed as preserved lemon. Flavors are a complex mix of sweet and savory, including roasted cashews and almonds, poached apricots and golden apples. Its persistent bubbles keep it feeling fresh, and minerality at the back of the palate gives an effect of a cleansing finish. 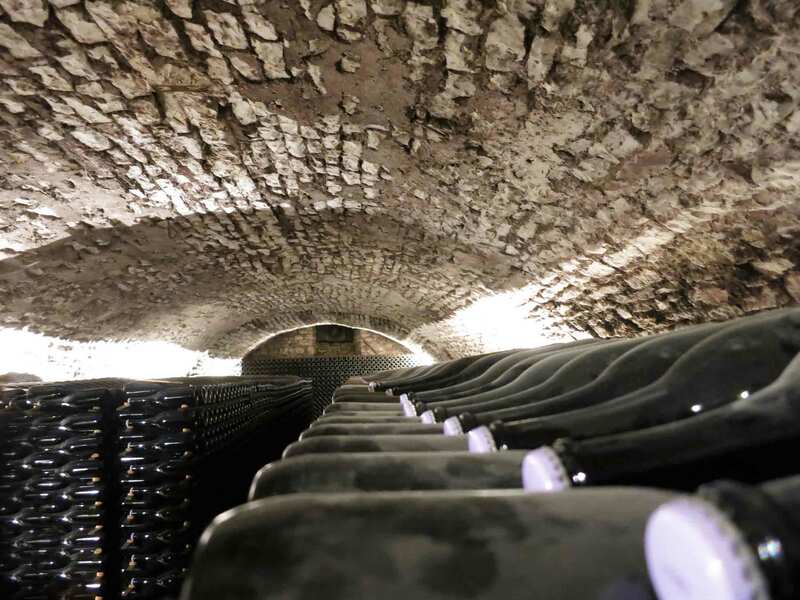 For more information, visit the Champagne Gosset official website. This is a Champagne with great delicacy. Pretty red fruit notes dominate on the nose and palate with lemon meringue acidity and succulent minerality. The wine offers a surprisingly creamy texture that sits pleasantly at the back of the palate. Despite its low dosage at 3.5 grams per liter, it benefits from great ripeness of the grapes used in the blend. 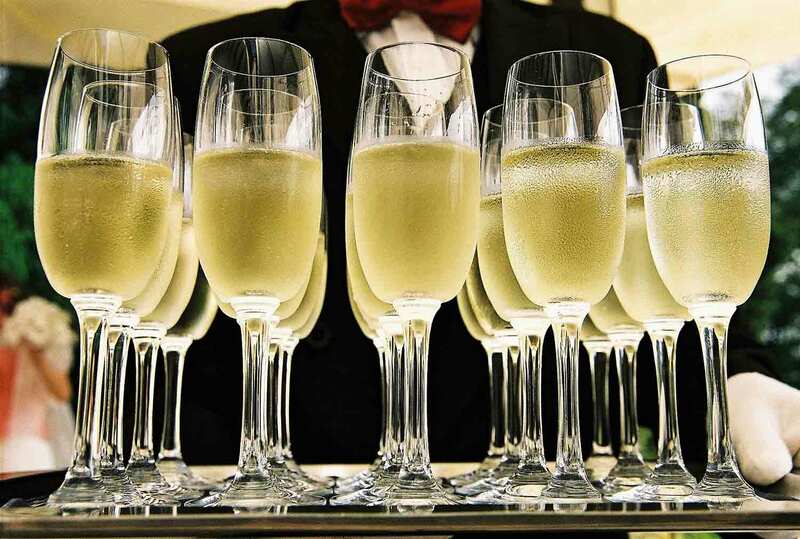 One sip and it’s easy to see why it makes our list of the Best Extra Brut Champagnes. 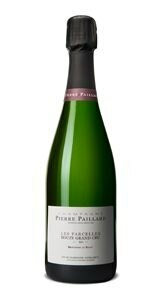 For more information, visit the Champagne Pierre Paillard official website. This is the only wine on our list with zero dosage. Despite that lack of dosage, this is a wine with compelling, ripe fruit flavor. Fruit notes include red plum, black grapes, yellow peach and citrus fruits. 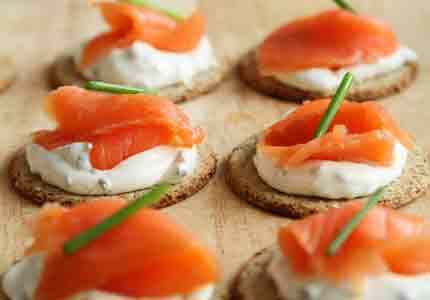 Hints of fresh herbs and baking spices add complexity. A faint salinity makes the mouth water for more. 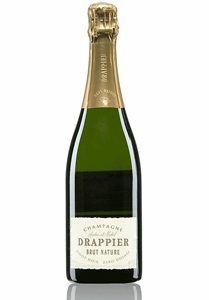 For more information, visit the Champagne Drappier official website.